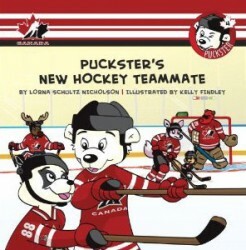 Puckster and his pals are playing so many hockey games that they are really tired. They need a new teammate. Find out what happens when a new player joins the team.